The Only 12 Chocolate Face Mask Recipes You Need For Amazing Skin! 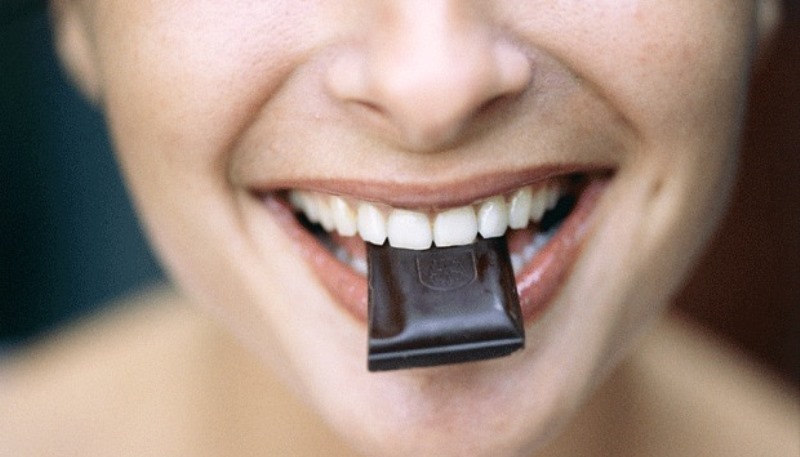 Is chocolate your guilty pleasure treat? I mean, who doesn’t like chocolate, right? If you don’t, then there’s something seriously wrong with you, buddy! But if you thought chocolate was just for consumption, you couldn’t be more wrong! Here we present to you a list of homemade chocolate face mask recipes that will do wonders for your skin! Chocolate, especially cocoa, contains numerous antioxidants, that are super beneficial in fighting free radicals that cause premature aging, and all its related signs. Flavanols contained in cocoa help improve skin texture and hydration, while the minerals present in it promote tissue repair and cell growth. So you see, chocolate is not just for making tempting desserts like cakes, pastries, cookies, brownies, and puddings, but a beautifying agent too. Chocolate helps improve blood circulation, thereby reducing early signs of skin aging. 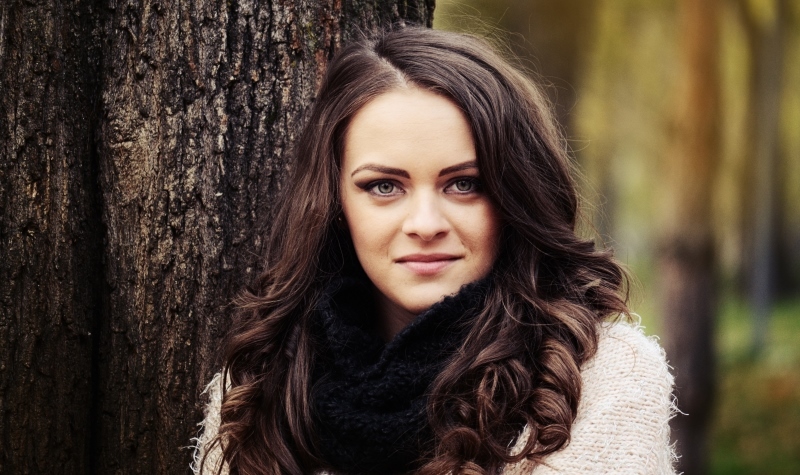 If the chocolate you use is milk, then it helps soften and moisturize your dry, dull skin. Dark chocolate is highly beneficial, both for consumption as well as for your skin, because it gives you naturally glowing skin. 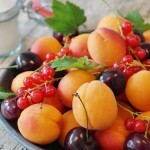 Plus, the numerous antioxidants help increase collagen production, which keeps your skin elastic and supple. Chocolate is known to protect your skin from sun damage and harmful UV rays. 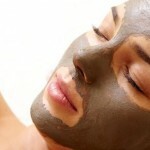 Chocolate face mask recipes are known to reduce spots on your skin, along with any other blemishes. Let’s take a look at some of the face masks made from chocolate, that you must try! Also, hot cocoa/chocolate mix or chocolate milk mix is different from cocoa powder. Be careful what you purchase for your face mask. While honey nourishes and moisturizes your skin, chocolate helps fight off early signs of aging. In a clean bowl, add 1 tablespoon of chocolate/cocoa powder, 2 teaspoons of honey, half a teaspoon each of butter and sugar. Mix together all the ingredients to form a granular paste. Gently massage this on to your skin for about 60 seconds, and then leave it on for 20 minutes. Wash it off with lukewarm water, followed by a cool rinse. Pro tip: Use this mask twice a month for best results. Olive oil provides deep nourishment and hydration for your skin, while the antioxidants in the chocolate help moisturize it. To 1 tablespoon of melted chocolate, add 1 tablespoon of extra virgin olive oil and 1 egg yolk, and mix well. Spread this paste all over your face and neck, leaving it on for about 15 minutes, before rinsing it off with lukewarm water. 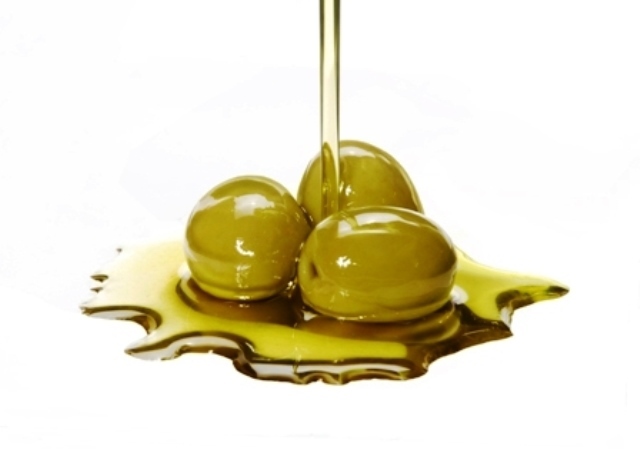 Pro tip: Instead of olive oil, you can use almond oil, grape seed oil, or linseed oil. 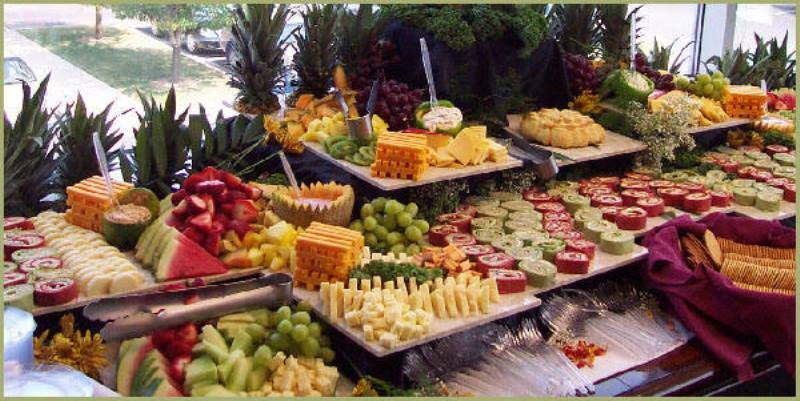 Fruits like apple, strawberries, watermelon, and banana when mixed with chocolate can become the best toner your skin needs. Take a 3-4 pieces of apple, strawberries, watermelon, and banana and blend them into a smooth puree. Take 3 tablespoons of this purée and mix 1 tablespoon of melted chocolate. Mix well and apply this on your face and neck, letting it sit for about 20 minutes, before washing it off with lukewarm water. Pro tip: Don’t waste the rest of the fruits smoothie in your blender. Drink it! 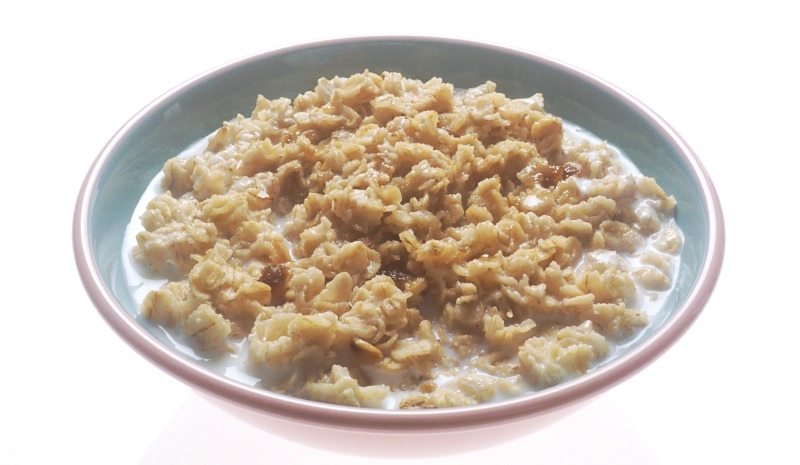 Oatmeal helps promote soft and smooth skin by cleansing the clogged pores. Yogurt moisturizes and adds a youthful glow to your skin. 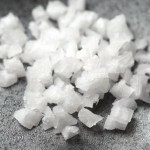 Plus, the lactic acid in it helps exfoliate your skin, tightening the pores, while simultaneously reducing skin blemishes. In a clean bowl, add 1 tablespoon each of cocoa powder and oatmeal, 2 tablespoons of plain yogurt, and 1 teaspoon of honey. Mix all the ingredients well and spread this paste on your face and neck, leaving it on for 15-20 minutes. 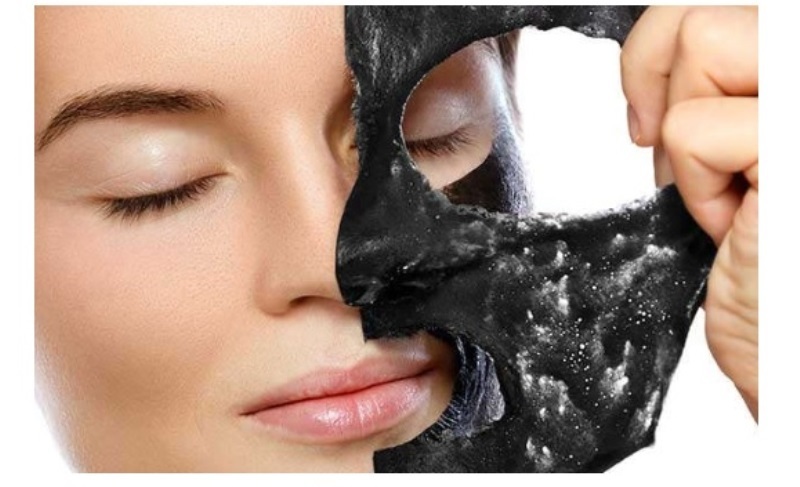 Remove the dried mask with a wet paper towel, and rinse with lukewarm water. Pro tip: Use this face mask at least twice a week for best results. 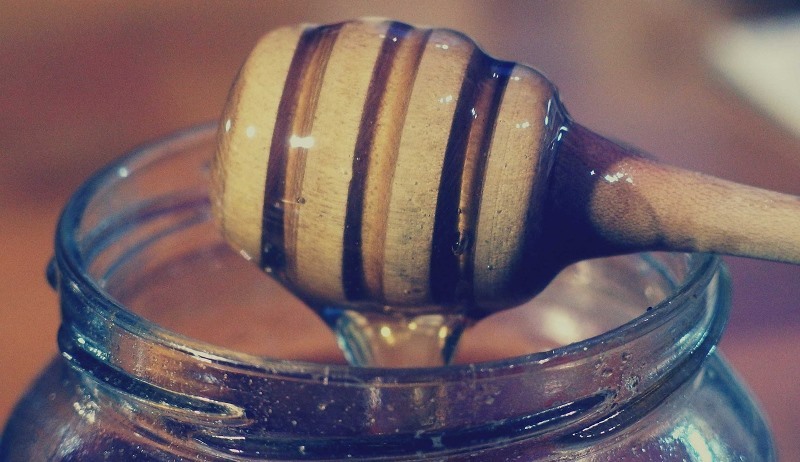 While honey moisturizes and hydrates your skin, cream, which contains lactic acid, helps cleanse your pores. In a clean bowl, add 1 tablespoon each of melted chocolate, milk cream, and honey. Mix well to form a smooth paste. Spread this on your face and neck, letting it sit for 15-20 minutes, before rinsing it off with lukewarm water. Gram flour is known to help absorb excess oil from your skin, without leaving it dry. When mixed with yogurt, gram flour is an excellent home remedy for oily skin. In a clean bowl, mix together one-third cup of cocoa powder, 2 tablespoons of gram flour, 3 tablespoons of plain yogurt, and 4 tablespoons of honey. Once mixed well, spread this paste on your face and neck, leaving it on for 20 minutes, before rinsing it off with lukewarm water. Pro tip: Gram flour is nothing but chickpea powder. 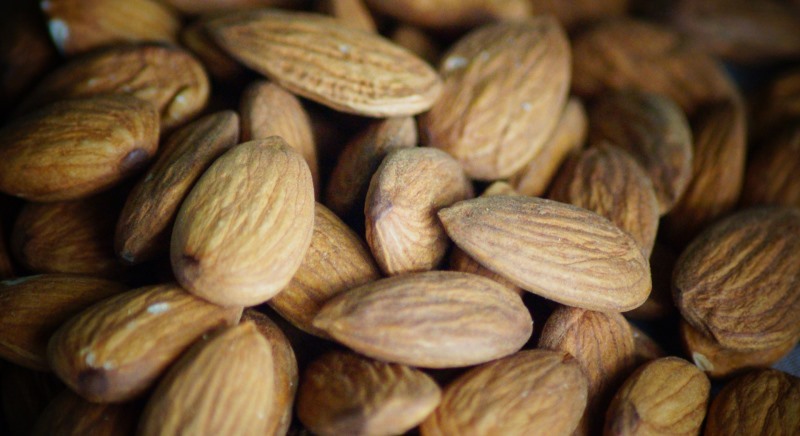 Almond works wonders on your skin to reveal the hidden glow of your skin. Mixed with chocolate, it’s a wonderful face mask. Mix together 2 tablespoons of chocolate and 1 tablespoon of almond meal. Mix well and spread this mask all over your face and neck. Leave it on for 20 minutes before rinsing it off with lukewarm water. Essential oils help regenerate your skin cells, while the chocolate helps tone and hydrate your skin from within. In a clean bowl, add 1 tablespoon of melted chocolate, with 1 teaspoon each of rose hip oil and almond oil, and 1 drop of rose essential oil. Mix well, and make sure that it’s at a comfortable temperature. Apply this mask on your face and neck, leaving it on for 20 minutes. Rinse it off with lukewarm water, and pat dry your skin with a soft towel. Coffee is an underrated ingredient when it comes to skin care. 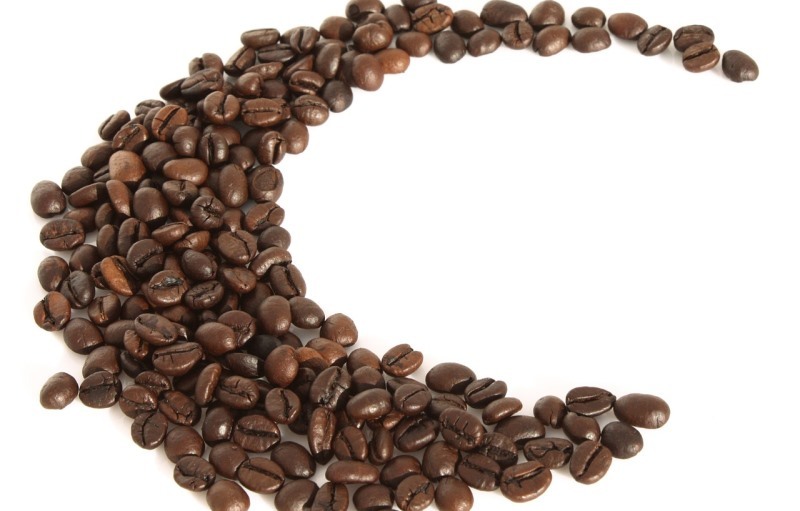 Anyway, the caffeine found in coffee helps remove your skin’s dullness and brightens it up. Coconut milk has a soothing effect on your skin, while also nourishing and moisturizing it. In a clean bowl, put 1 tablespoon each of unsweetened cocoa powder and freshly ground coffee powder, along with 1 teaspoon of honey and 2 tablespoons of coconut milk. Mix all the ingredients together to form a smooth paste. Apply this paste on your face and neck, letting it sit for 30-45 minutes. Wash your face with lukewarm water, and pat dry with a soft, clean towel. Pro tip: For best results, use this mask at least once a week. 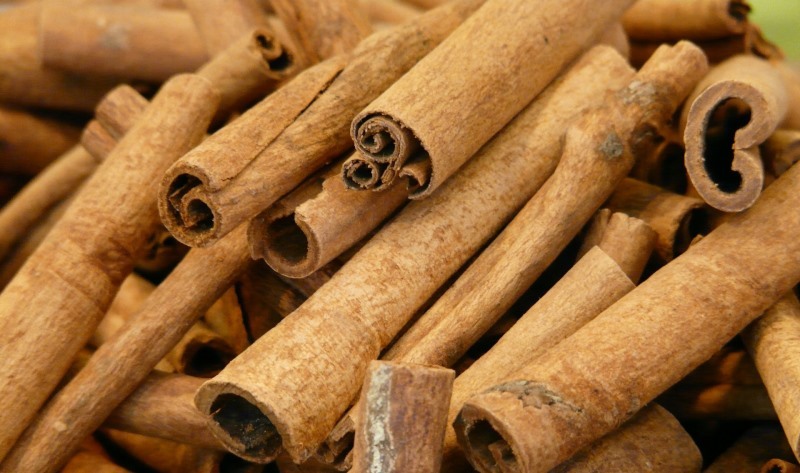 While cinnamon has anti-microbial properties, honey has antioxidant properties, both of which are essential in fighting off infections and microbes that cause acne, and other skin infections. Take a clean bowl. In it, add 1 tablespoon of unsweetened cocoa powder, and 1 teaspoon each of cinnamon powder and honey. Mix together all the ingredients to form a thick paste. If you want, you can add a few drops of water to adjust the consistency. Now apply this paste on your face and neck, letting it sit for 20 minutes. Wash it off with lukewarm water, and pat dry with a soft, clean towel. Pro tip: Use this face mask at least once a week for best results. 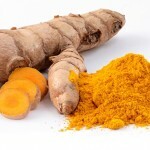 Turmeric has antiseptic properties, which not only gives a glow to your skin, but also help fight any skin infections. Fuller’s Earth has the capacity to remove dirt, grime, and other impurities from your skin, while helping lighten your skin tone. Take a clean bowl, and add 1 tablespoon each of unsweetened cocoa powder and Fuller’s Earth, along with a pinch of turmeric and 1 tablespoon of rose water. Mix well to form a smooth paste. Now, spread this paste on your face and neck, letting it sit for half an hour, before rinsing it off with tepid water. Pro tip: For best results, use this mask at least once every week. 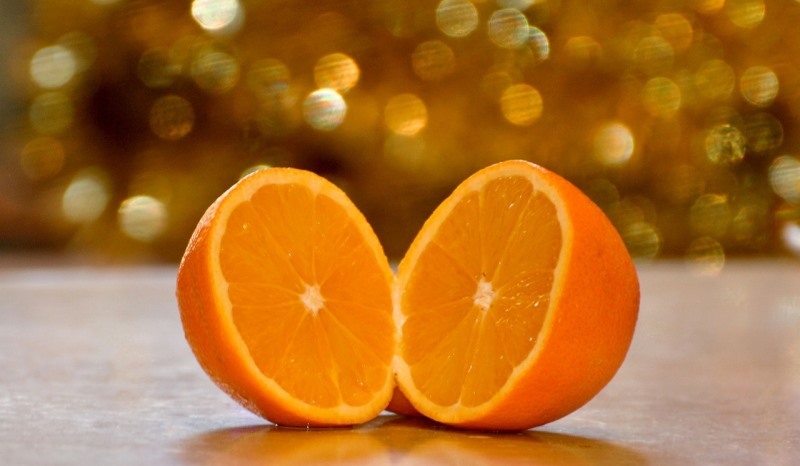 Just like chocolate, orange is rich in antioxidants, and is good for your skin in that it helps fight off skin infections. Also, oatmeal is the best to help remove all the dead skin cells, leaving your skin feeling fresh and soft. Take a clean bowl and add 1 tablespoon each of unsweetened cocoa powder, ground oatmeal powder, and orange juice, along with half a teaspoon of orange zest. Mix all of the ingredients well to form a smooth paste. Spread this mask on your face and neck, letting it sit for 20 minutes. Rinse your face with lukewarm water and pat dry with a towel. 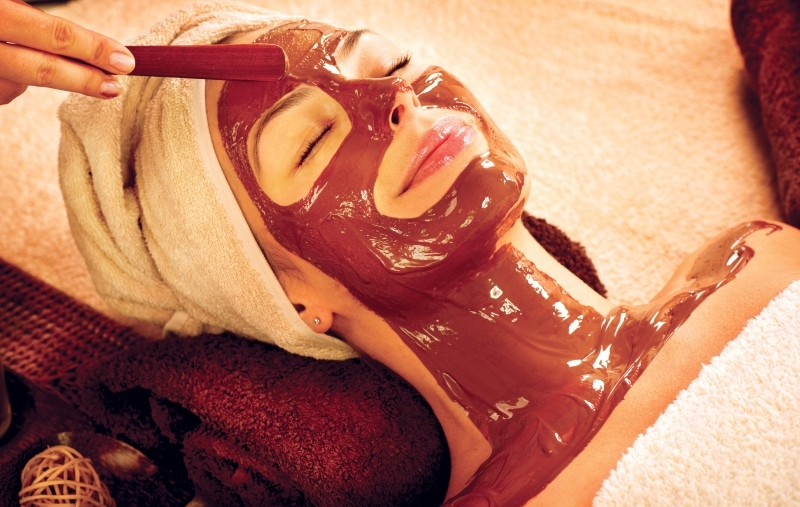 There you have it – all the amazing homemade chocolate face mask recipes for glowing, healthy, soft, and supple skin. If you try these, you’re never going to look back or try any other face masks! Give them a shot! These chocolate face mask recipes will do wonders for your skin! Just try them once, and you'll never go back! 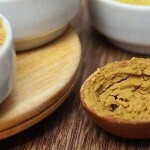 10 Super Easy Homemade Turmeric Face Mask Recipes Your Skin Would LOVE!